It is still January, but in Droichead we are already very excited about the 19th of February. Not only because from then the evenings will finally start to stretch again, but mostly because we are delighted to present 2 high quality film events on that day: Wishful Thinking and 140. Wishful Thinking will particularly be interesting for artists and art lovers in the town. 140 is a true gem by local director Frank Kelly, so just come and see what talent we have right here in Drogheda. Did I mention that both events are FREE? 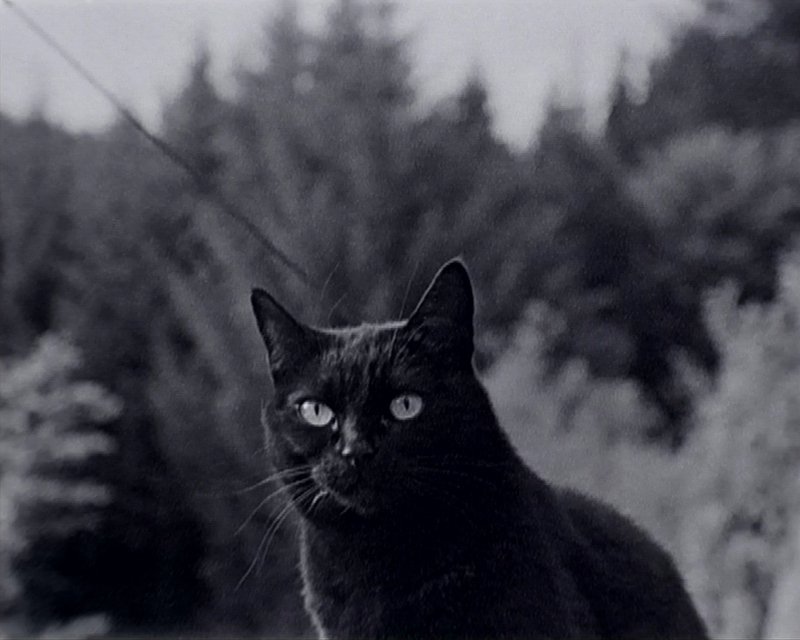 Wishful Thinking is a curated programme of artists’ film, bringing together a selection of 16mm films by contemporary international artists: Luke Fowler, Jaki Irvine, Ursula Mayer, Rosalind Nashashibi, Roman Ondak, João Maria Gusmão & Pedro Paiva, Deborah Stratman, and Moira Tierney. Borrowing its title from the common phrase to describe an optimistic and ever hopeful outlook, Wishful Thinking presents artists’ films that look beyond the surfaces and circumstances of the world as we find it. Whether by casting into the future, back to the past, or by re-approaching things that are all too familiar, the selected artists employ the particular characteristics of 16mm film to reshape our experiences of time through moving images. One of the selected artists, Jaki Irvine, is based in Ireland, living and working in Dublin. Her works in film and video, whether in single-screen format or in more complex multi-screen installations, weave together enticing, though ultimately elusive narratives in which image, voice-over and musical score variously overlap, coalesce and diverge. These languid explorations of human interaction with the natural world, the built environment, and with other humans are suffused with a melancholic lyricism and leavened by a dark, dreamlike humour. 140 is the new film by director Frank Kelly, who lives and works in Drogheda. Frank was born in 1977 in Drogheda and studied Animation Production in Ballyfermot College of Further Education. His first film, Emily’s Song, which he co-wrote/directed/produced, was screened at over 30 International Film Festivals and received various awards. His latest film 140 went into première on 10/10/10 in the Irish Film Institute in Dublin. 140 filmmakers in 140 locations around the world shot 140 seconds each on June 21st 2009, in 23 countries on 5 continents, simultaneously, capturing the same moment around the planet. This film is a true gem and Droichead is delighted to be showing it. The Viaduct Bards presents Poetry in Motion on the last Wednesday of each month between 7.30 and 9.30pm in the café bar, starting off with A Jam session for Poets on the 25th of August. This is a free event and you are invited to come along and listen to local writers and poets read and perform from their work. Special guests include Marie MacSweeney, Patrick Dillon, John O’Rourke and the Boyne Writers Group from Trim. On the 4th of September we are delighted to welcome the Folk/Bluegrass band Southern Tenant Folk Union. Folk music is having a moment right now, because this is a brilliant band. The most highly acclaimed folk/bluegrass band in the UK today, Southern Tenant Folk Union has just released their third album ‘The New Farming Scene’. 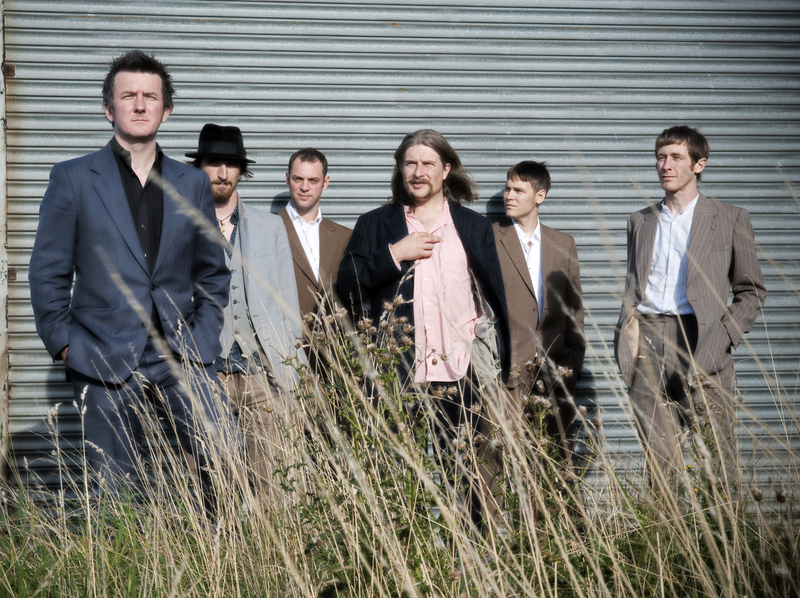 Formed by Belfast born five-string banjo player Pat McGarvey, this seven piece all acoustic band with banjo, mandolin, fiddle and harmony vocals will have you stomping your feet and clapping your hands. You can listen to some of their great new songs by clicking on the following link: TA9 by Southern Tenant Folk Union. 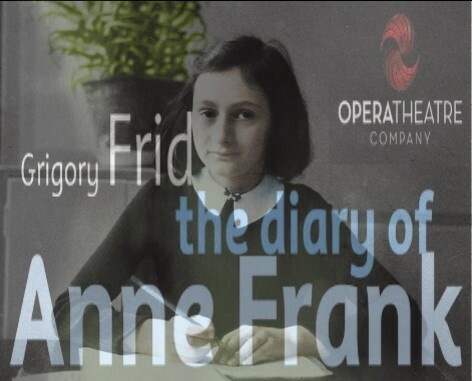 On the 17th of September a world class opera is coming all the way to Drogheda: The Diary of Anne Frank by Opera Theatre Company. Vivid and insightful, this heartrending opera recreates the world of 13 year-old Anne Frank in hiding, living in hope and fear, longing for normality for herself and her family. Sung in English, the focus is on Anne’s original words – her profound thoughts and her courageousness find moving and eloquent expression in the poignant score. The ‘Early Bird catches the Deal’ remains our motto this season so booking in advance is recommended. For more info and tickets go to our website www.droichead.com or contact our box office on 041 9833946.